+Tuesday, July 23rd, 2019 (cold, hot, rain or shine; so come prepared with layers and rain gear). + 5k Run/Walk begins at 9:00 a.m.; Kids' Run (1/2 mile) begins at 9:05 a.m.
We do NOT accept credit cards -- except for online registration. 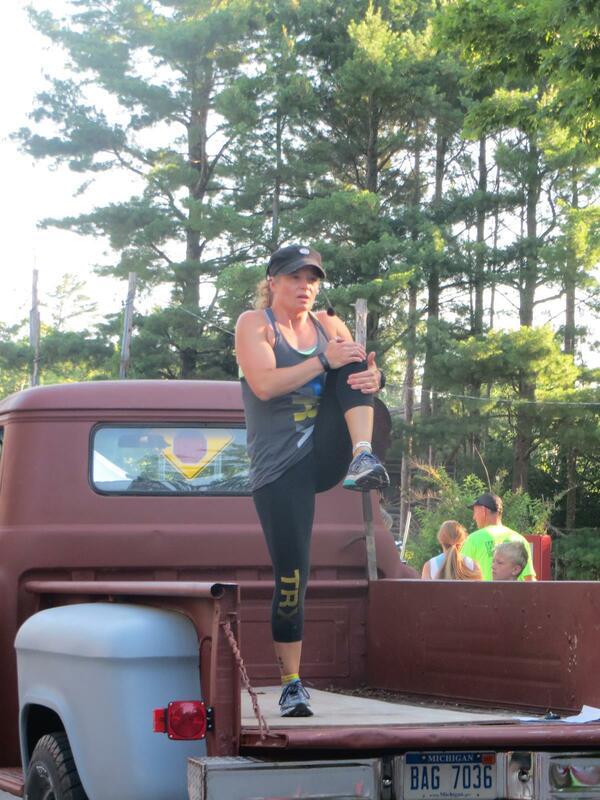 * Register the day of the race between 7:30 a.m. and 8:45 a.m.
to Stacey from TRX for providing warm-up session. Glen Arbor Women's Club, devoted to worthy and charitable purposes and the promotion of goodwill in the community. 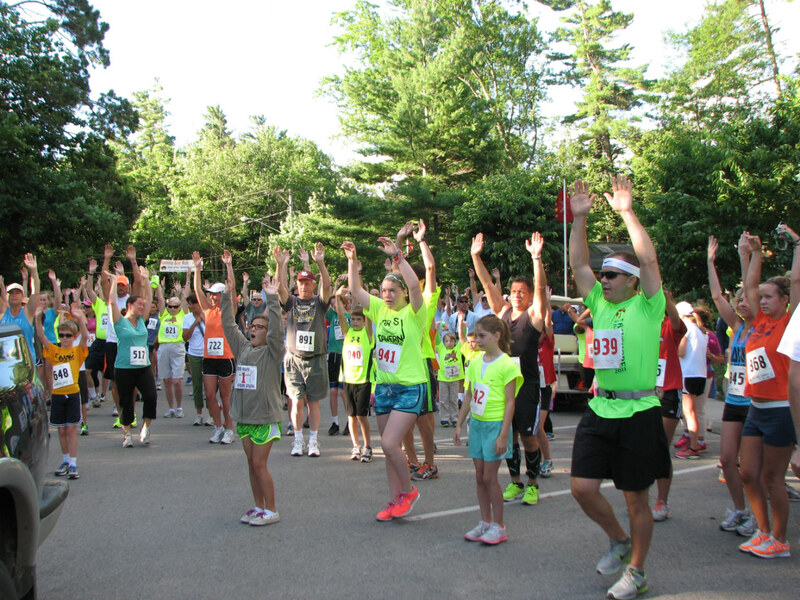 90 percent of the proceeds from our race provide scholarships for Glen Lake School Seniors. The remainder goes toward other Community Charitable Organizations. Our 13th Year, and we're still running. 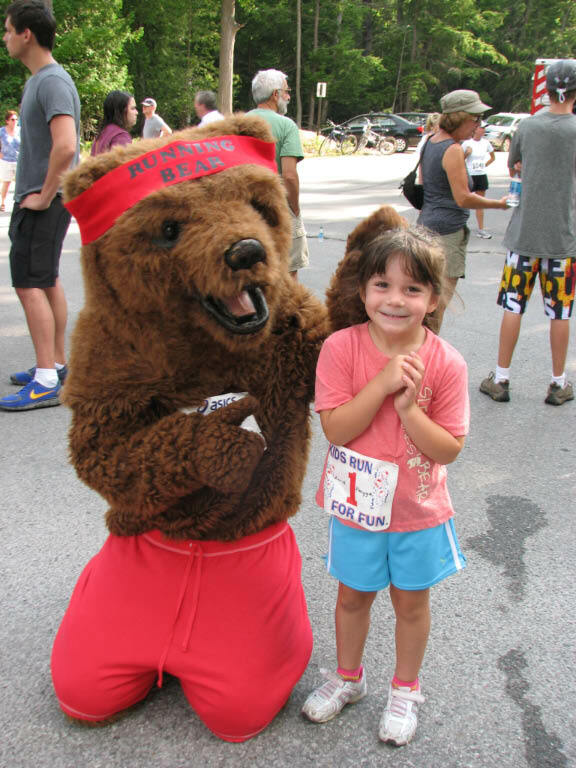 Looking forward to this year's race?